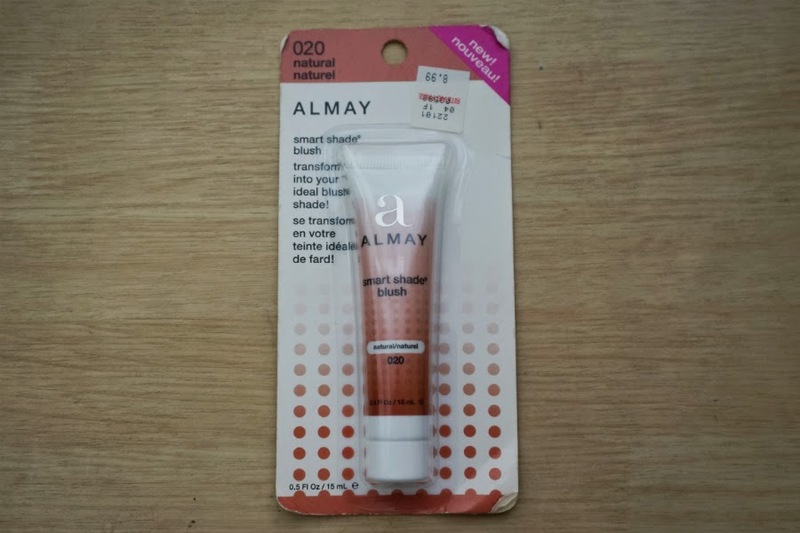 Almay Smart Shade Blush in Natural (020) - "Transform Into Your Ideal Blush Shade. Instantly transforms into your perfect color! 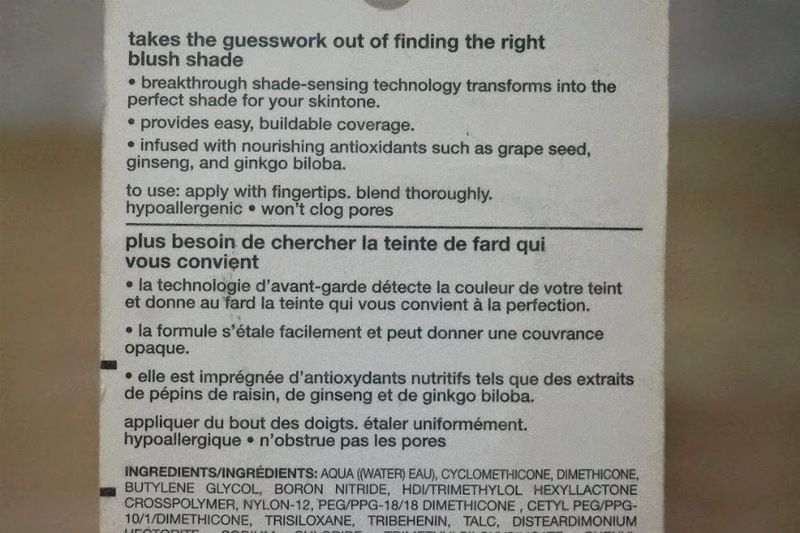 Breakthrough shade-sensing technology adjusts to complement your skin tone. Hypoallergenic. Dermatologist tested." Hey guys. Let's take a break from all the lipstick and have some blush instead. 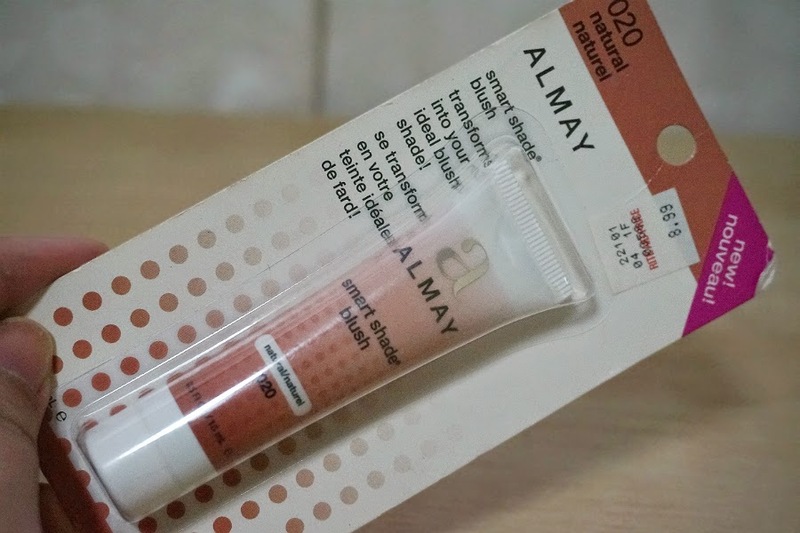 For today, I have a cream blush from Almay. This is pretty much my first experience with the brand and I'm not too familiar with their products. 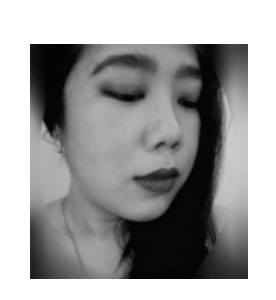 From my quick research online, they seem to be known for their gentle, hypoallergenic skincare, a good selection of makeup and have their Smart Shade line up and center in their offering. This "Smart Shade" blush is supposedly able to adjust to your skin tone to give a natural-looking flush. 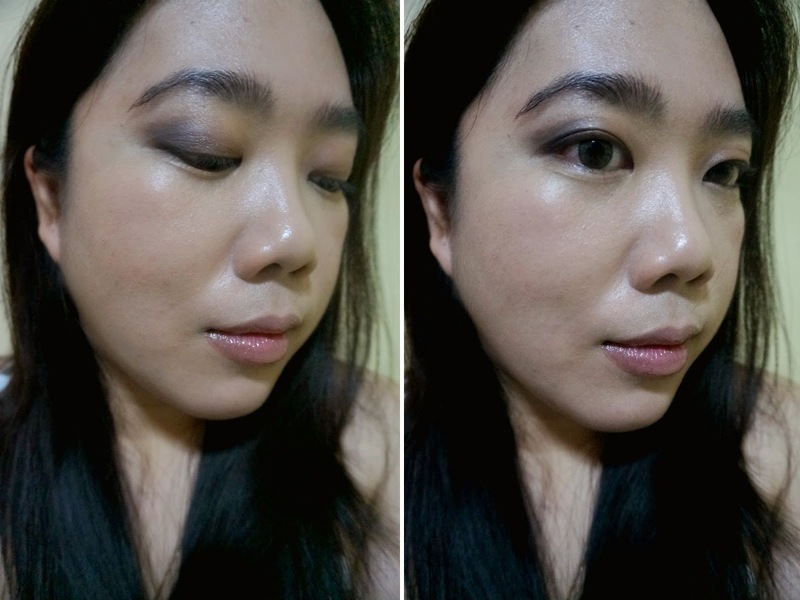 Since I wanted a natural-looking blush for summer, I chose the shade "Natural." 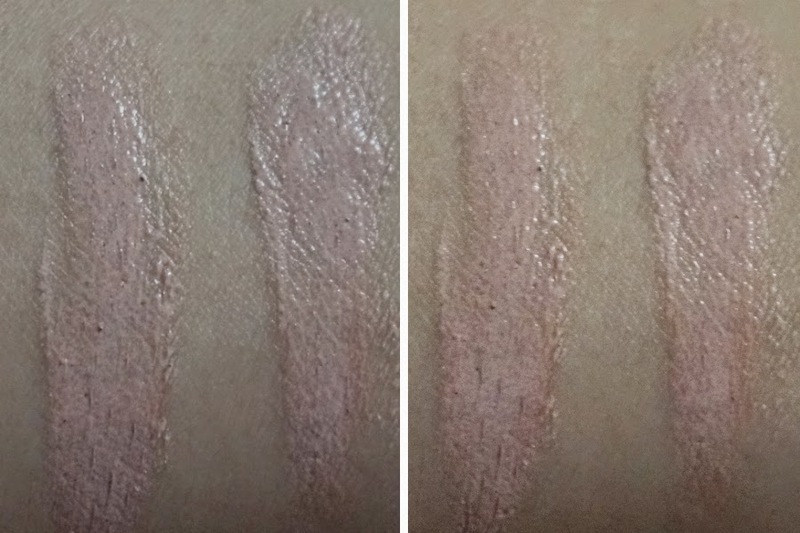 Initial swatches made me realize that this cream blush barely has any color in it. 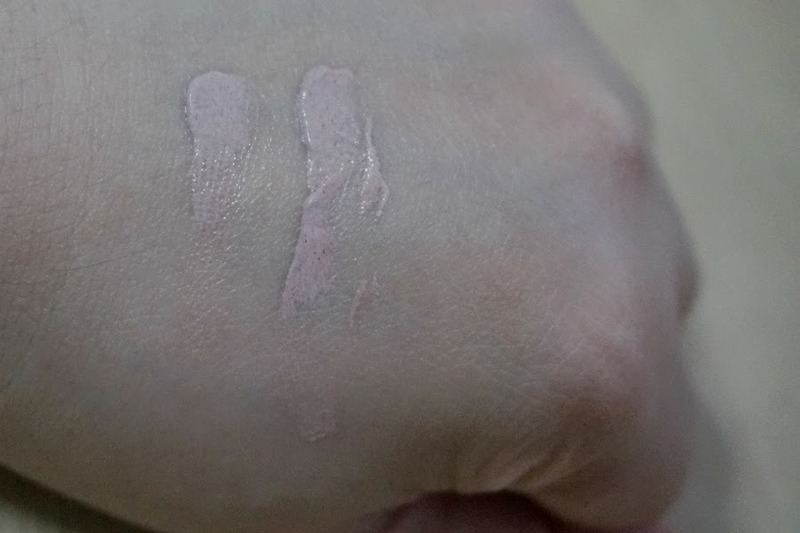 In fact, the shade looks like a pink-tinged foundation. I reserved my judgement though because I expected the color to change and do it's shade-transforming magic (technology) after a few minutes. Well, the "magic" was a trick and in the end, was just an illusion. I didn't see any shade-transformation and the technology was purely science fiction. On the positive side, this product has really great formula. It has mousse-like consistency and applied really well and went on really smooth. BUT the pros end there because as evidenced from the photos, the blush barely showed on my cheeks. You can see a faint hint of pink but that's all there is to it. They say that the product is buildable but I am sure that even if I slather the whole tube on my face, I will barely see any color. Overall: This blush is a disappointment. 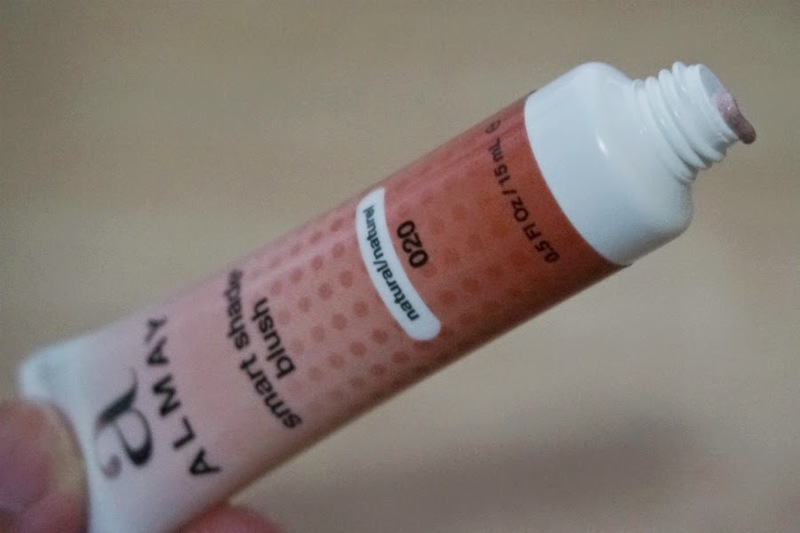 I had some reservations on the actual technology being able to self-adjust its color according a person's skin tone but Almay's inability to deliver at least some decent pigmentation is a major failure. How hard is it to put some pigments in a blush and package it in a tube? The color is so sheer it's barely noticeable on my cheeks, and to top it off, you can't really build up the product to create intensity. There's nothing great about this product and certainly a whole lot of bad.